I wrote Enslavement, a YA sci-fi novel, over four years ago and I’m so excited that it’s finally getting published. Over that past months I’ve been working intensely with the Rebelight Publishing editors to get Enslavement whipped into shape. Recently, I got the go-ahead to share the cover. This makes it seem so real. This. Is. Really. Happening. I was nervous to see the cover (what if I didn’t like it), but I was stunned by how much I loved it. What’s it about? Read on. When Rielle’s parents refuse to comply, government officials tear her family apart. 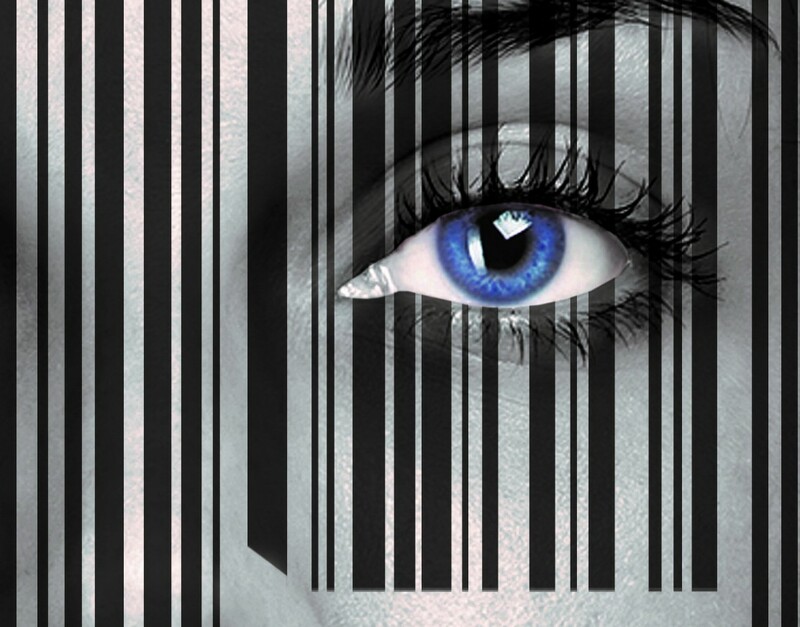 As punishment for her parent’s crimes, Rielle is forced into a Community Service Contract–a legalized form of slavery–and sold to a wealthy, abusive banker. 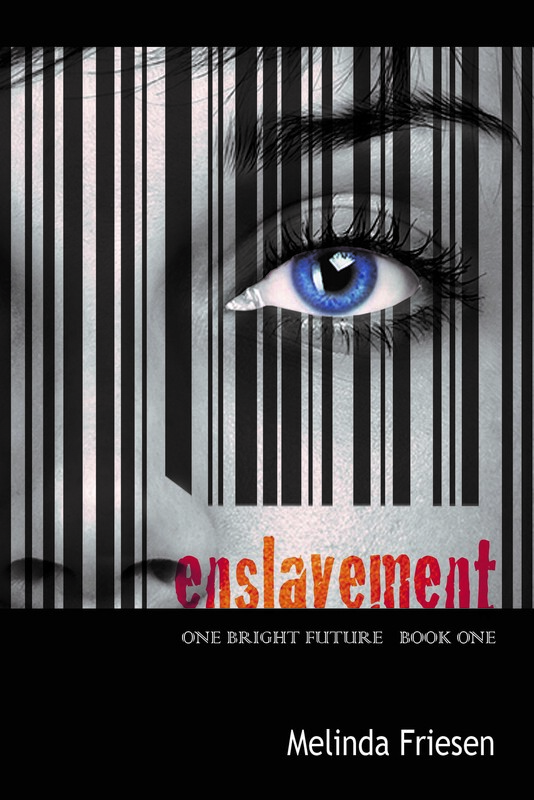 Enslavement is a work of YA sci-fi/dystopian.